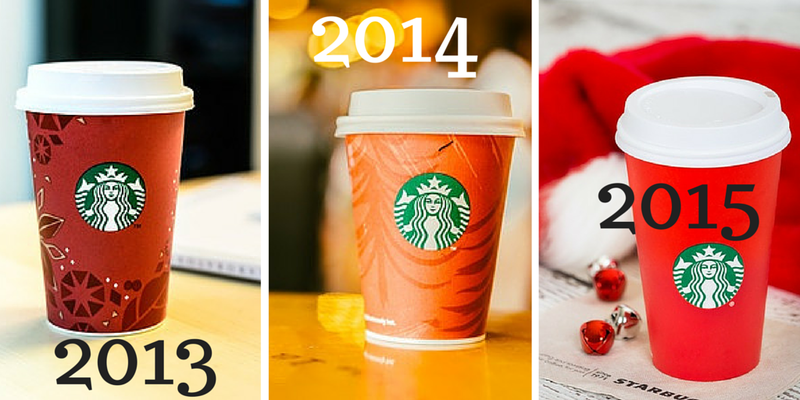 This year, officials at Starbucks revealed their latest effort: a red coffee cup with the Starbucks logo. Some groups have reacted negatively to the choice of the design. They think it suggests that no one should wish anyone a merry Christmas. Certain religious groups have chosen to argue that the cup is a symbol of attempts to remove the celebration of Christmas altogether and prohibit Christians from engaging in their religious celebrations in public. Officials at such groups have suggested that the new cup is too neutral and entirely too bland. They insist that the company has responded inappropriately to pressure groups seeking to force others to avoid Christmas celebrations of any kind. Other groups have asserted that the cup is just a cup and not a political statement of any kind. To that end, and to show support for the company’s decision, they have begun a new campaign of support for the company. Using the hashtag #itsjustacup, they made posts on social media and other places asserting that some people are completely overreacting to the company’s decision in this matter. They point out that the cup is not meant to do anything but convey the change of seasons. Many customers have chosen to write this message on their coffee orders. Others have chosen to write “Merry Christmas” as their name on the cup to force company staffers to say the greeting out loud. The alleged controversy has attracted so much attention that at least one presidential candidate has decided to comment. Republican candidate Donald Trump stated his opinion on this topic and his support for those choosing to boycott Starbucks. Other elected officials have not said anything but the issue continues to attract attention as the race for president heads into the coming election year. Observers expect the Starbucks cup to continue to attract attention for what remains of the holiday season. Its interesting that Starbucks is getting a lot of reaction for its simple decision to change its cups color for the festive season. I think the reactions to this decision have been excessive. The alleged controversy has attracted so much attention that at least one presidential candidate has decided to comment . thanks to great advice.. I really like Starbucks coffee and i love it. Its just a cup and I think there would be no religious feelings involved into it. The earlier design of the cup was more interesting than the current one. Wooww great post..btw I love coffee and and I’m drinking coffee with reading this article…. Congratulations for the post, many techniques are used by companies to increase their profits, including follow the culture !!! Surely, it’s just a cup. They are changing it every year. There is no point giving any other agenda behind this. I love starbucks and red looks cool. These people find controversies in every thing. But i really like the concept of the read cup. I’ve heard about this controversy and I believe it’s a bit overrated. Though Starbucks is a big, influential company, I don’t think our Christmas celebrations should revolve around what they did or did not do. visit here, this website detail nice…………. Really a great supportive advice from online to check the latest comment. I tried the red star buck coffee cup on Christmas and found it to be the best on that day. I don’t know why. But Thanks for the fun article. Now I have found a website where I can enjoy reading to some fun articles like this. Even Donald Trump weighed in on the Starbucks Christmas Cup controversy during a rally in Illinois on Monday. 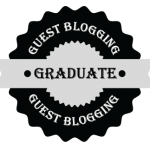 Hi, I am a regular visitor of your blog. Your posts are very nice and informative. We are a web design and development company based in pune, India. Here many a time I found inspirational ideas for my work. Keep the good work continue. You know I’ve never been to a starbucks in my whole life and that’s really baffling to me, haha. We don’t have those in Norway where I live but you read and see them everywhere in magazines and movies. I’ve heard that they always misspell your name on the cup, haha! Red starbucks are really better coffee enjoyed to everyone some of guys will find mistakes in every material so don’t look back. When someone open your website.. Their know already, this website is really amazing, bcoz you have some nice posting articles in here. . . Thanks for sharing. Red cup is good. Just one word for you. It’s an outstanding post. I have followed almost all of your posts and it’s really one of the most informative ones. Actually I have visited so many sites which are writing about coffee cup but never found anything like this. I don’t fight anything wrong in red cups, i guess it looked more good then the previous once. people just need some reasons to speak themselves out, so that they can create a controversy. Its great controversy about red coffee cup choosing, many perceptions are coming about it. Some are good…. Thanks for sharing this fabulous and beautiful post. I love to read your articles and please keep writing. Starsbucks is a symbol and there green cups as well, so suddenly having starsbucks in red makes me feel. I am not at all enjoying my favorite coffee. They should think about there brand although the red cup has brought them a very hyped anti marketing. Next post: A Crowd-Sourced Research Article: What Do People Really Want on the Internet?